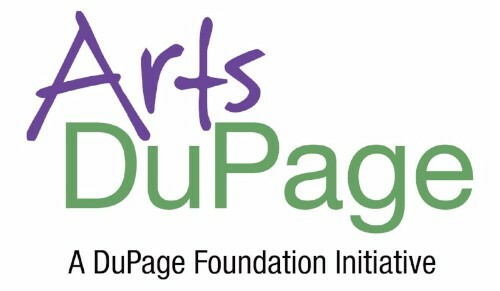 DOWNERS GROVE, Illinois—The DuPage Foundation’s newest initiative, Arts DuPage, will host a free launch party to unveil its first public offering, ArtsDuPage.org, a new online resource for our community. The launch party is scheduled for Tuesday, February 7, from 5:00 to 6:30 p.m., at the College of DuPage’s McAninch Arts Center, 425 Fawell Boulevard in Glen Ellyn and will include refreshments, light fare, and live performances. The event is free, but registration is required. To register, RSVP via e-mail, at arts@dupagefoundation.org, before Tuesday, January 31, 2017. The event is sponsored by BMO Harris Bank. Arts DuPage’s new online resource is a comprehensive web portal featuring a compendium of DuPage County area arts and cultural events and activities, as well as additional listings of classes and workshops, fundraisers, organizations, venues, public art, and individual artists. Arts DuPage is a new county-wide arts council focused on promoting creativity and nurturing engagement and investment in the arts throughout DuPage. “Thanks to a generous commitment from an anonymous donor, all expenses for the first three years of this exciting initiative will be underwritten,” said Dave McGowan, Foundation president & CEO. 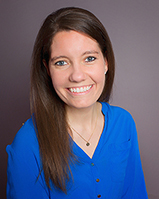 “By providing the public with comprehensive information about what to do and where to go for unique cultural experiences, the Foundation hopes to inspire greater participation in the arts and creativity throughout DuPage County.